Perfect for properties in the 3-to-5-acre range, the new 324 gives you higher horsepower and more implement options, so you can get more done. And switching from implement to implement is remarkably quick and easy. 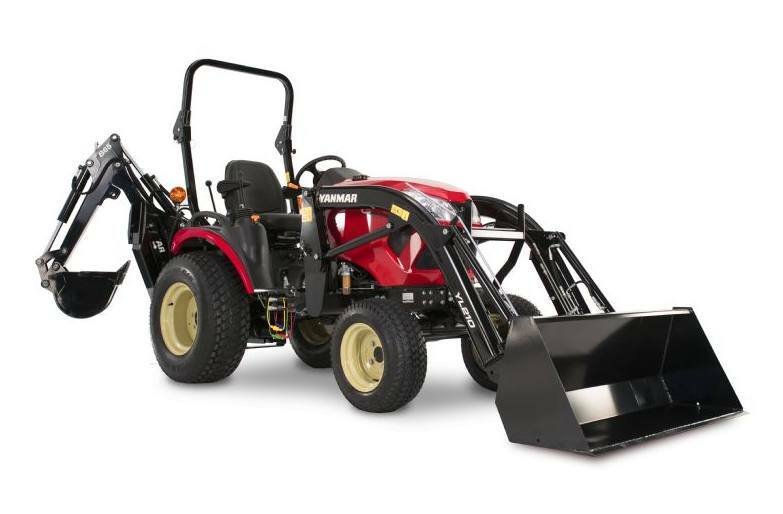 This model features the YL210 Loader and the B65 Backhoe.